Hi my name is Julia. 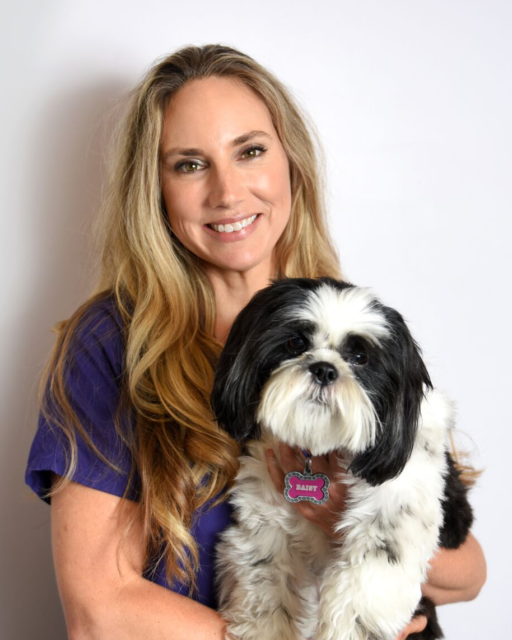 I’ve been working in the veterinary field for 8 years and became a Registered Veterinary Technician in 2015. I have always had a love for animals and feel blessed to work with them everyday. I started at OCVMC one year ago and have really enjoyed being part of the team. When I’m not at work I enjoy spending time with my 11 year old son and our 2 year old goldendoodle,Livvy! I also enjoy staying active and everything outdoors.